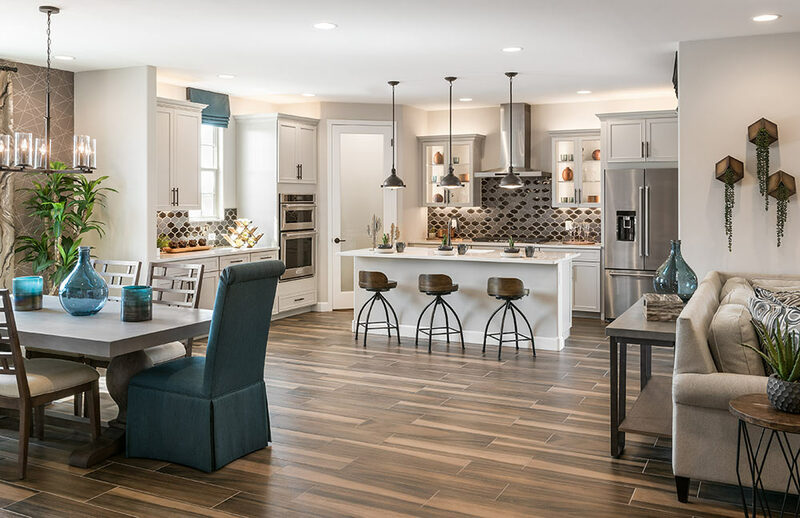 Maracay Homes asked us to make photographs their new models at The Lakes at Annecy in Gilbert. The exterior and interior views were made to help promote these vertical patio homes. The Models of The Lakes At Annecy. The Phoenician Resort asked us to make photographs of the remodeled Phoenician Tavern (formally Relish and Windows on the Green). The interior and exterior photographs will be used to illustrate marketing materials for this on-site restaurant. 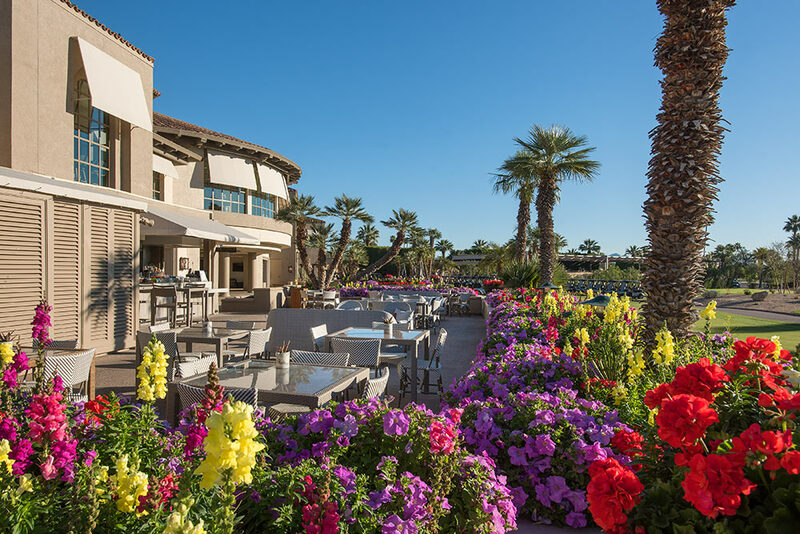 The Outdoor 19th Hole Patio of the Phoenician Tavern at THE PHOENICIAN RESORT. 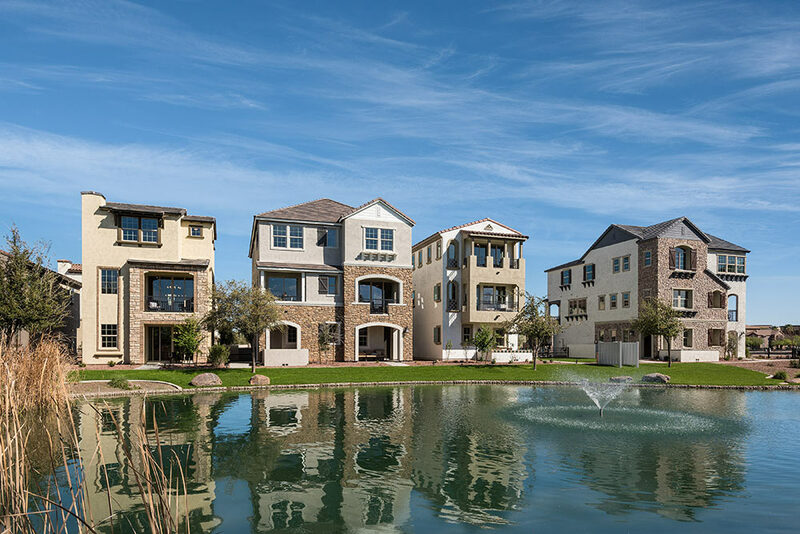 Meritage Homes hired us to make photographs of their new models at Lakeview Trails at Morrison Ranch in Gilbert. The images are being used to help promote their homes in this growing, popular neighborhood. The interior for a new model at Lakeview Trails at Morrison Ranch for MERITAGE HOMES. 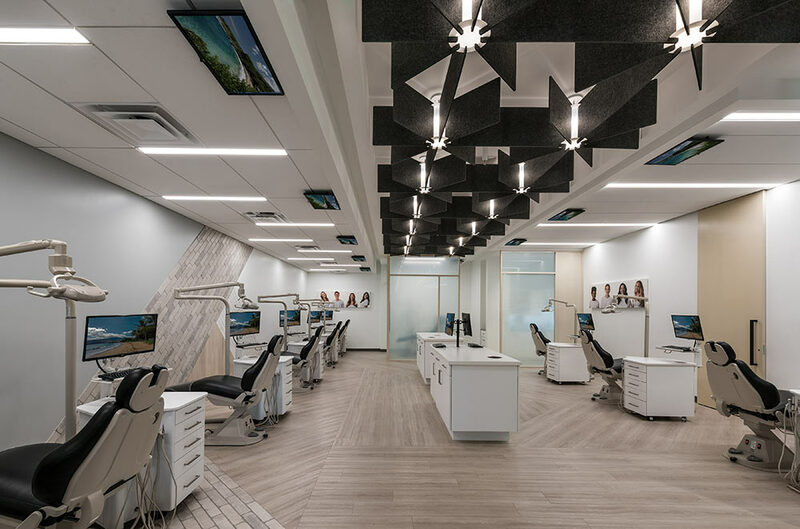 Denver, Colorado architectural firm JoeArchitect asked us to make photographs of the offices of Advanced Orthodontics in Gilbert. The images are being used by the two companies along with Light Art, manufacturer of the lighting / sound absorbing fixtures used. The offices of ADVANCED ORTHODONTICS as designed by JOEARCHITECT. The Tucson division of Mattamy Homes asked us to make photographs of their 6 new models at Saguaro Trails. The photography is being used to help illustrate the website of this major development on Tucson’s east side. 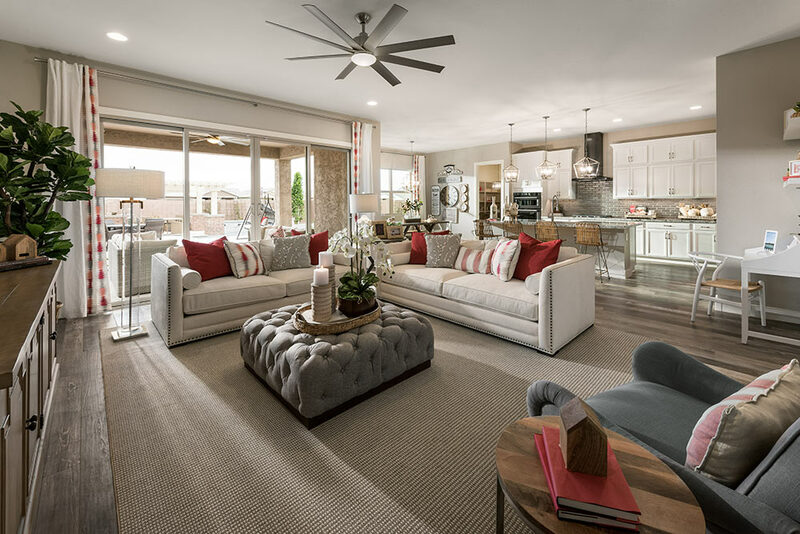 An interior view of the Ocotillo model at Saguaro Trails in Tucson for MATTAMY HOMES.